This course dates back to the 1940s and carries a powerful history. 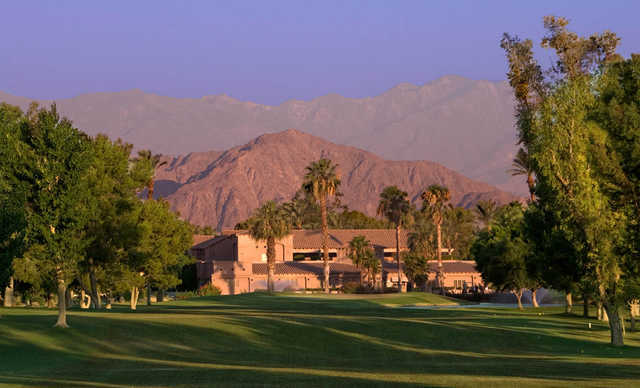 Dwight Eisenhower and John Kennedy played many a round at Indian Palms, back when it was called Cochran Ranch. Eisenhower loved the place so much, he wrote his memoirs at the ranch. You might become enraptured with Indian Palms' past. 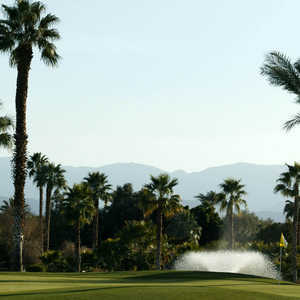 But the course itself has very much moved into the 21st century. 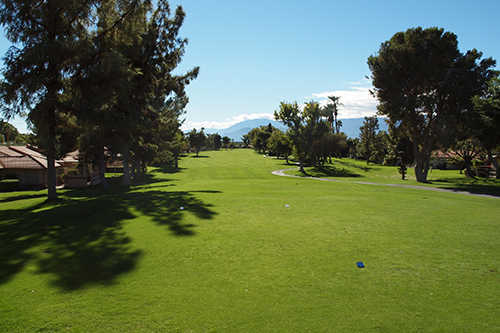 Eighteen of its 27 holes went through a massive renovation a few years ago. Some of the most dramatic changes are on the greens, once generally flat and small and tilting from back to front to allow the greens to hold shots almost to a fault. Many greens on the course today have been expanded to as much as 6,000 square feet. The Royal nine features water on eight of its holes. (Yes, your break from water is one hole total). 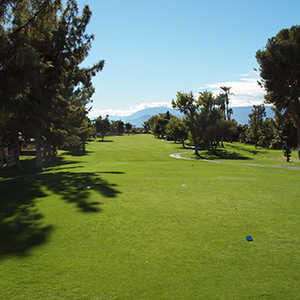 The Mountain nine is probably the toughest of the three, with plenty of hills out on the course and plenty of slope on the greens. 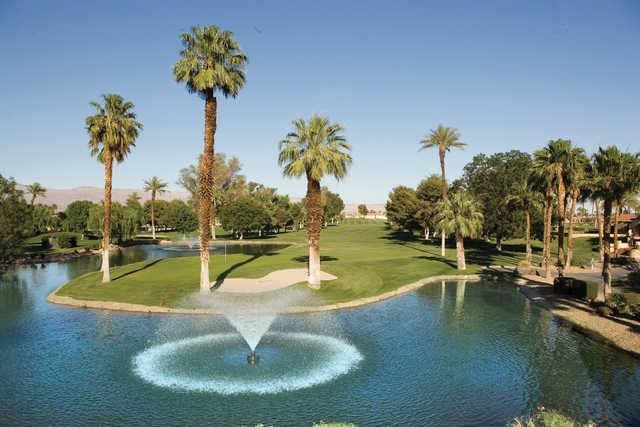 The Mountain nine also boasts a rare par-4 island green.